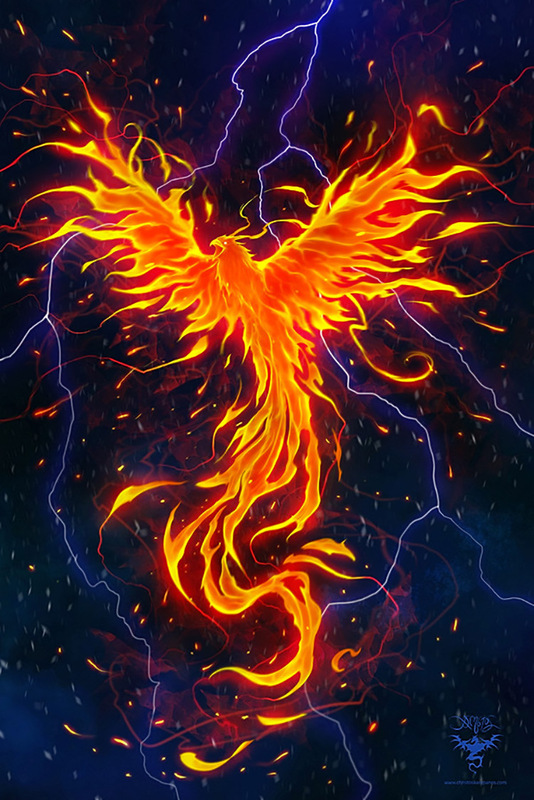 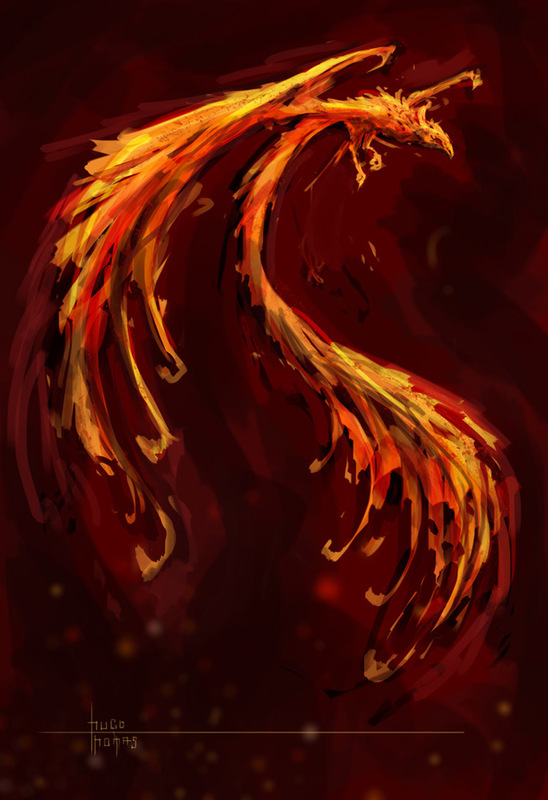 The majestic phoenix always rises from the ashes. 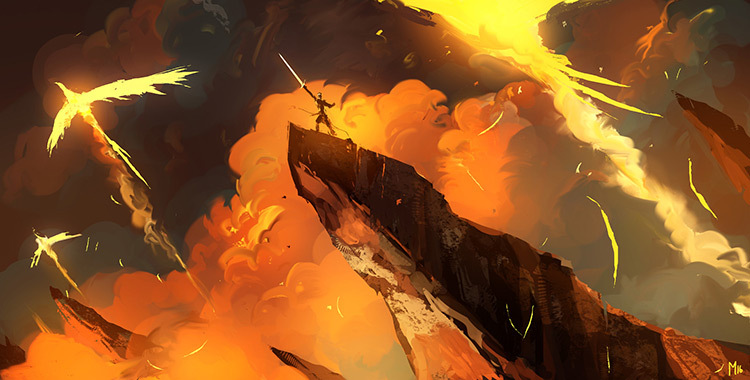 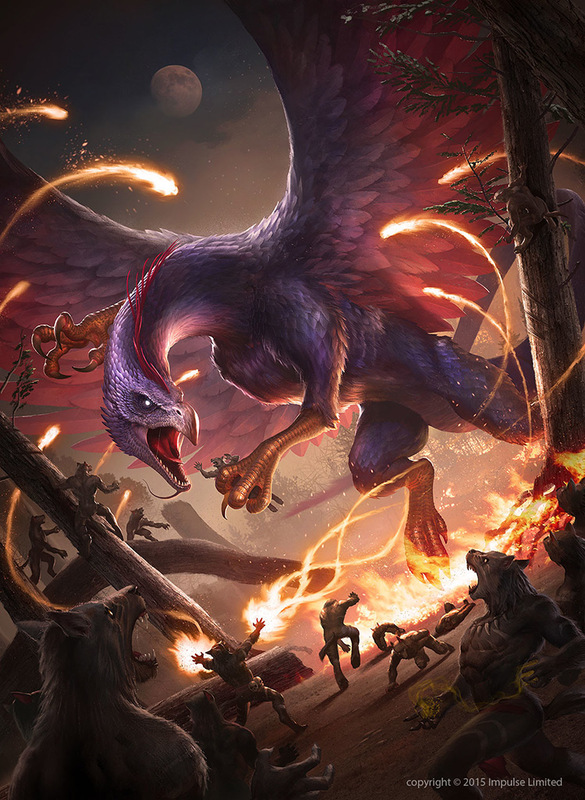 This idea remains in countless stories, comics, movies, and video games all with a unique twist on the fable. 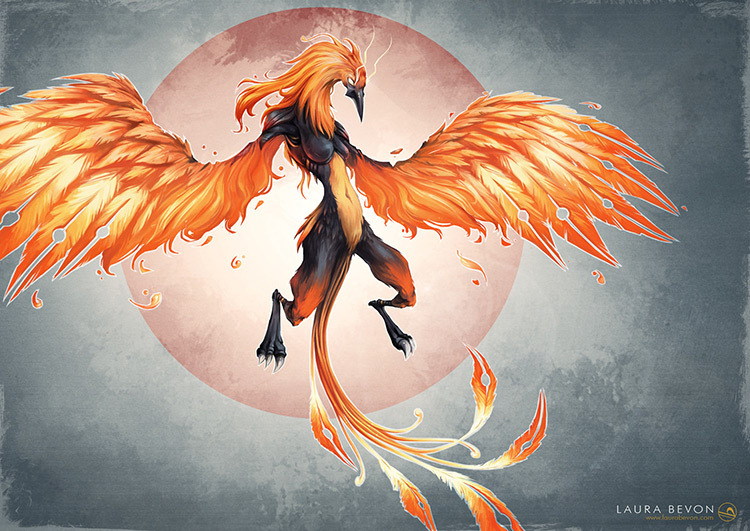 Have a look over this gallery and see what you think of these incredible designs. 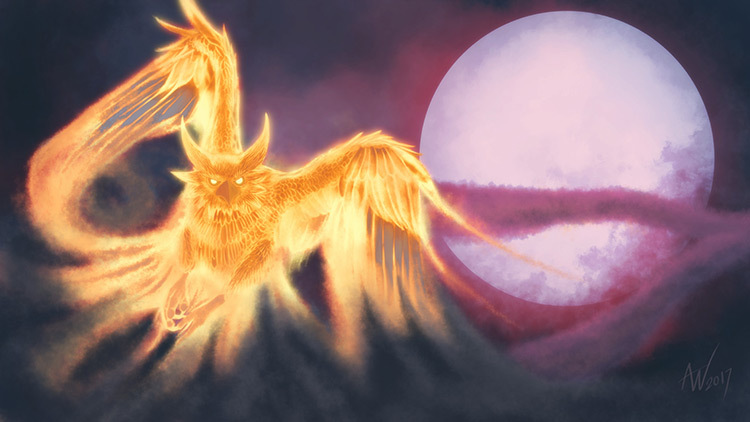 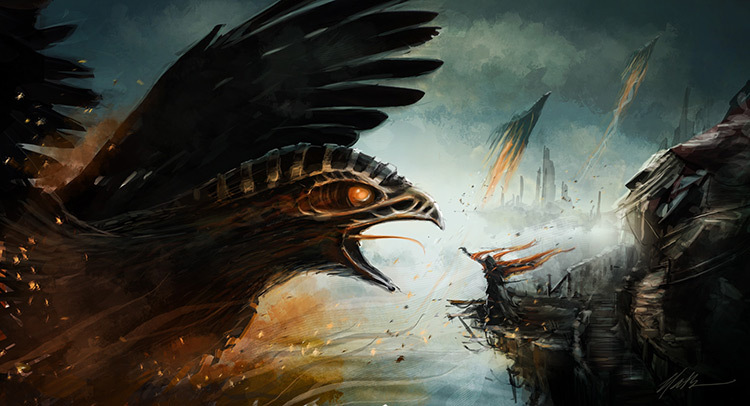 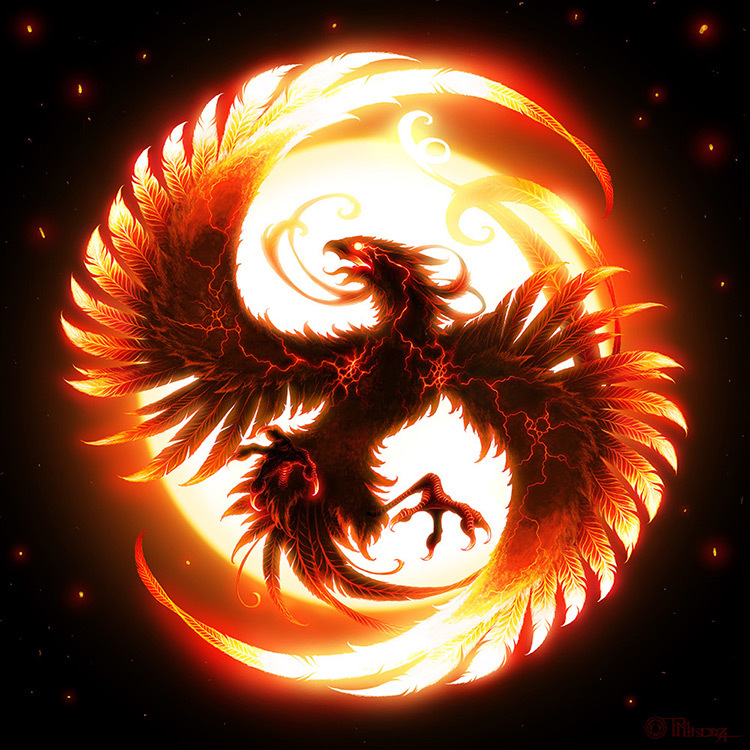 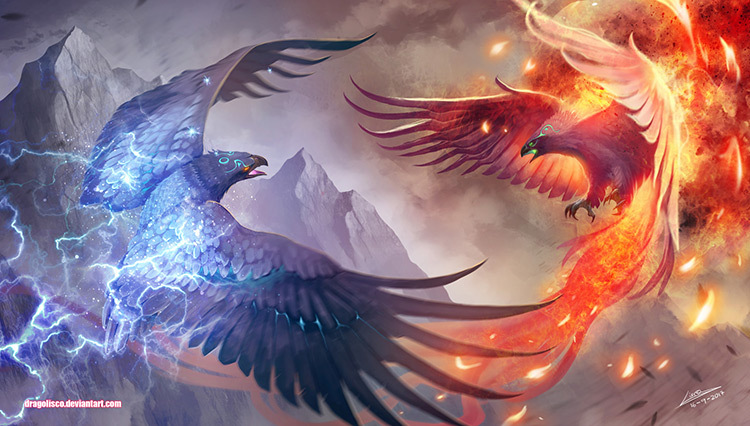 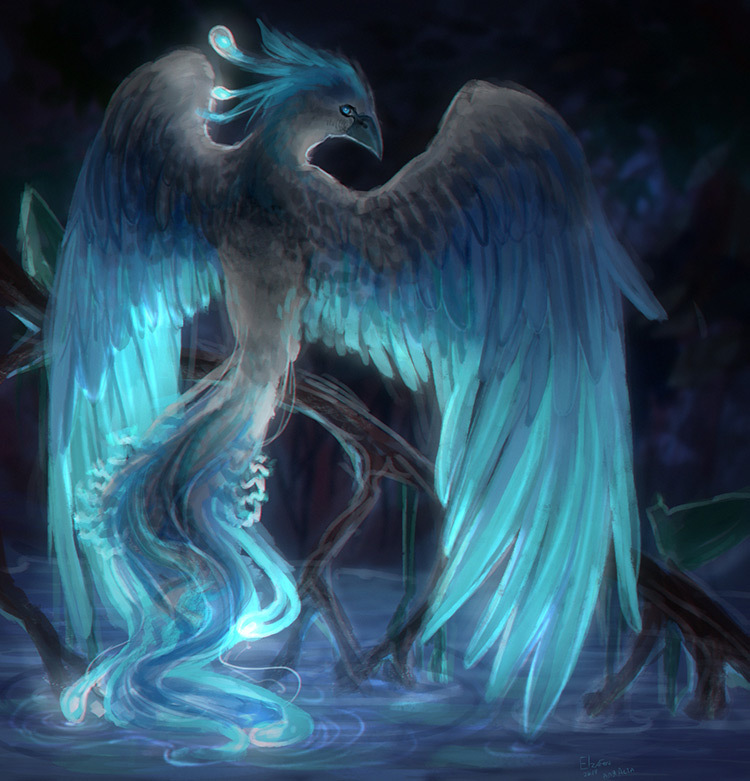 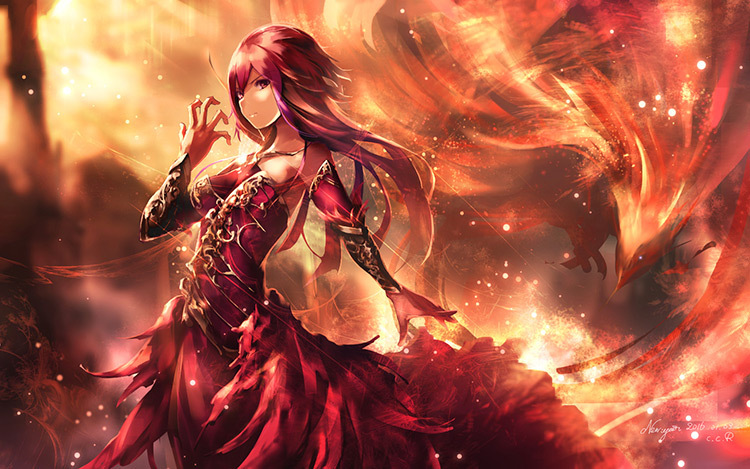 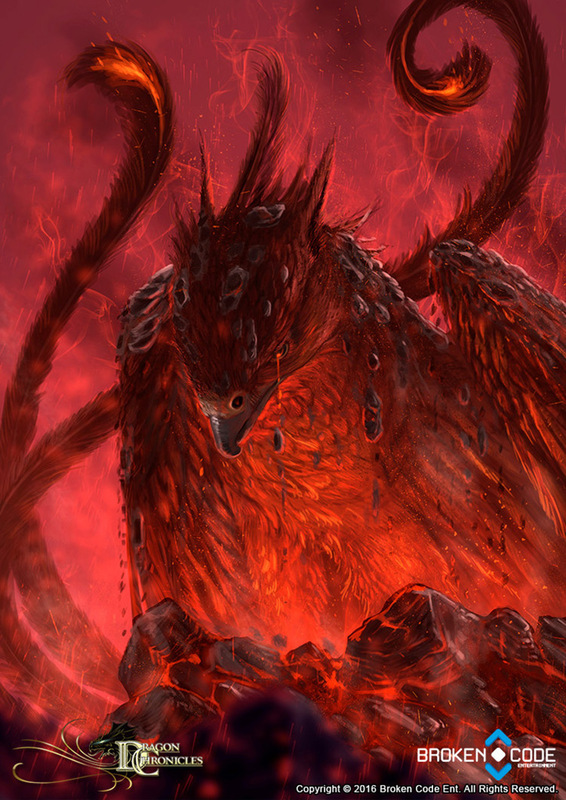 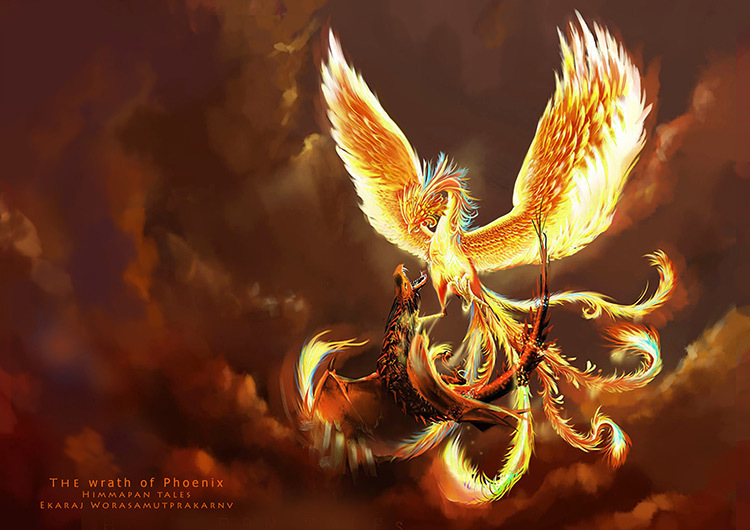 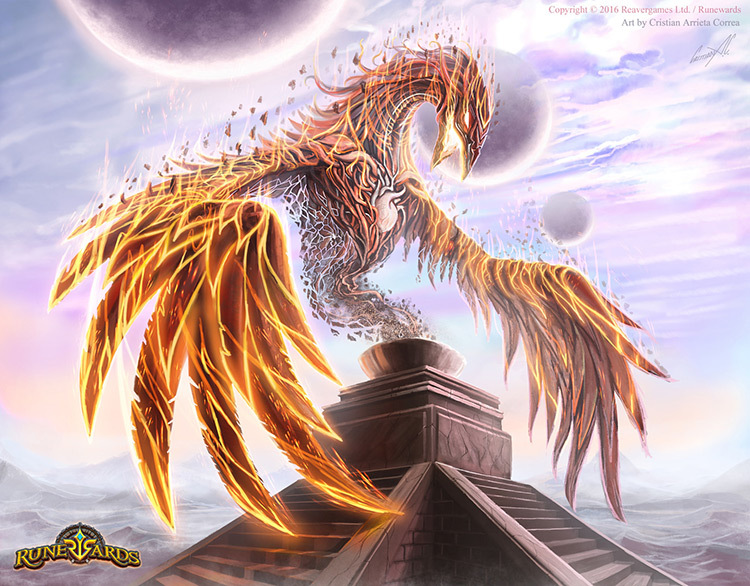 Each one follows a similar fire bird concept, but they all have a unique twist on the Phoenix mythos.